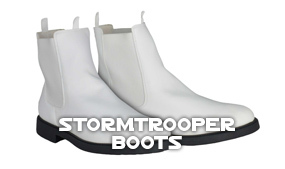 Stormtrooper armor by the piece! 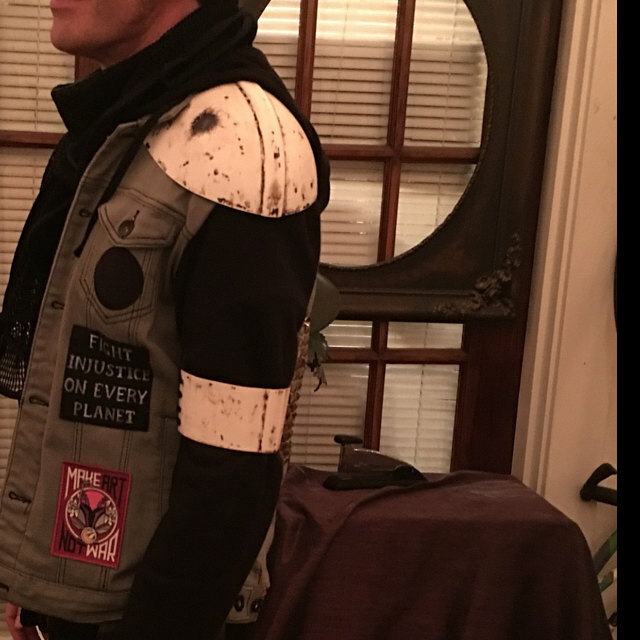 I just needed one shoulder panel for my punk-rebel costume, and this was exactly what I needed. 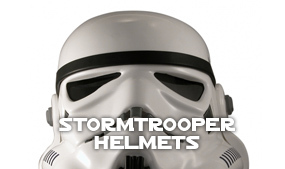 After watching some YouTube videos on how to weather your stormtrooper with paints and powders (and cutting 3 inches off and making an arm band) my clean new arm cap made a perfect dirty old shoulder cap. 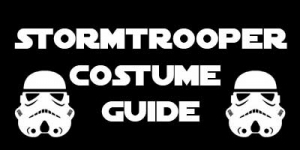 Like this Star Wars Stormtrooper Costume? 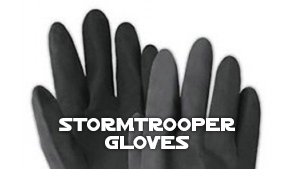 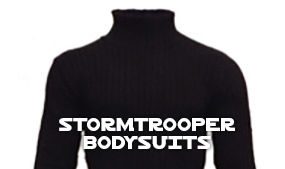 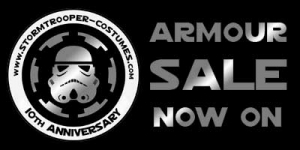 Get your Stormtrooper Armor parts HERE.